All shades of pink nail polish is a huge fashion trend this season. The colors run the gambit of pink from bubblegum to rose colors. 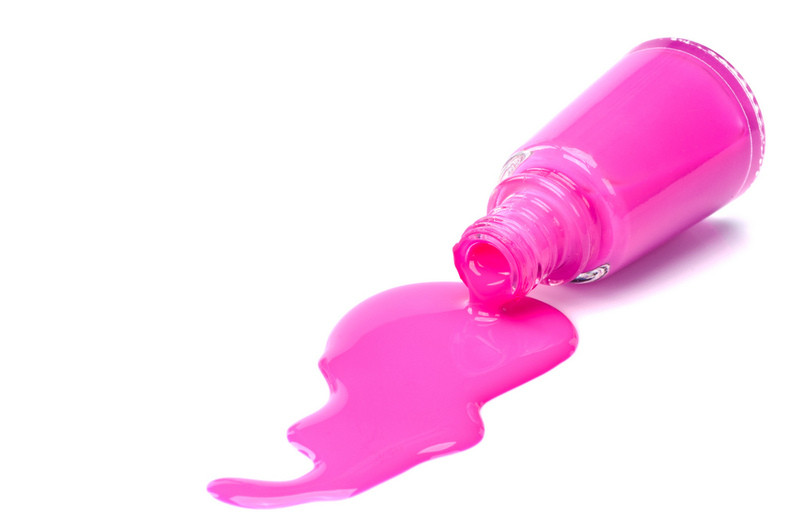 Pink is a must for your maincures and pedicures this spring. Keeping with the trend, these shades should be worn on short to medium length fingernails. You should round the tips of your fingernails to give them a classy manicured feel. This style of manicure should fit easily into your wardrobe and you will want to wear these colors throughout this season. If you are not a fan of pastel pinks because you think it washes you out, try layering it with a coat of a darker pink tone. Choose one with some shimmer to it. This will add depth to your nail color. As an added bonus you will be creating a nail polish color designed by you and just for you! Essie’s A Crewed Interest- a wonderful shade of blush. See the color here,,,http://www.essie.com/shop/crewed-interest-p-418.html. Sally Hansen’s Smooth and Perfect Color Satin- a perfect shade for any occasion and as a bonus this line fills in ridges on your nails. See the color here…http://www.sallyhansen.com/products/nails/nail-color/smooth-perfect-color-care. OPI’s Pedal Faster Suzi!- a shade of rose with just a hint of shimmer that goes nicely with any skin tone. See the color here…http://www.amazon.com/Polish-Lacquer-Pedal-Faster-H60/dp/B0076H8R8C. So get out there and get your pink on this season!